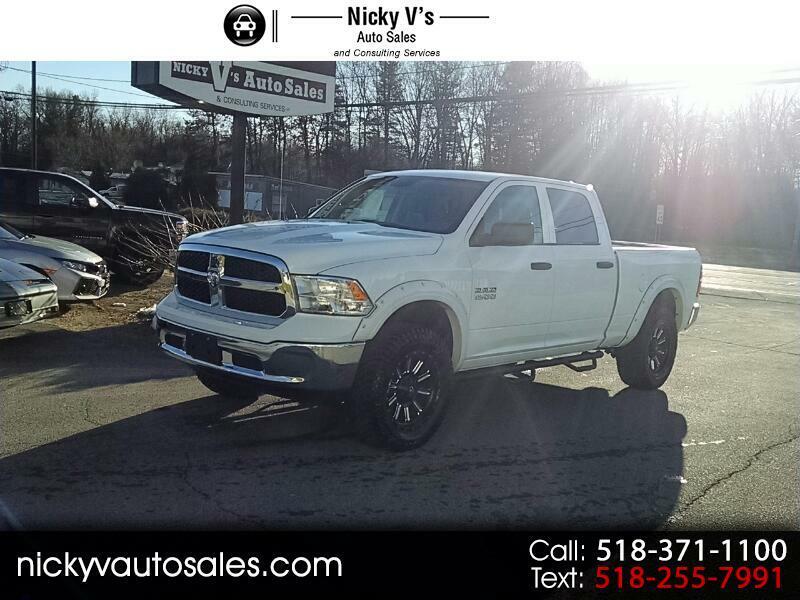 Visit Nicky V's Auto Sales online at www.nickyvautosales.com to see more pictures of this vehicle or call us at 518-371-1100 today to schedule your test drive. We are paying top dollar for trade ins, We offer a free trade appraisal for all customers and we will buy any make and model for top dollar. We offer Extended service plans from Preferred Warranties inc. Ask us how we can negotiate your next car deal.